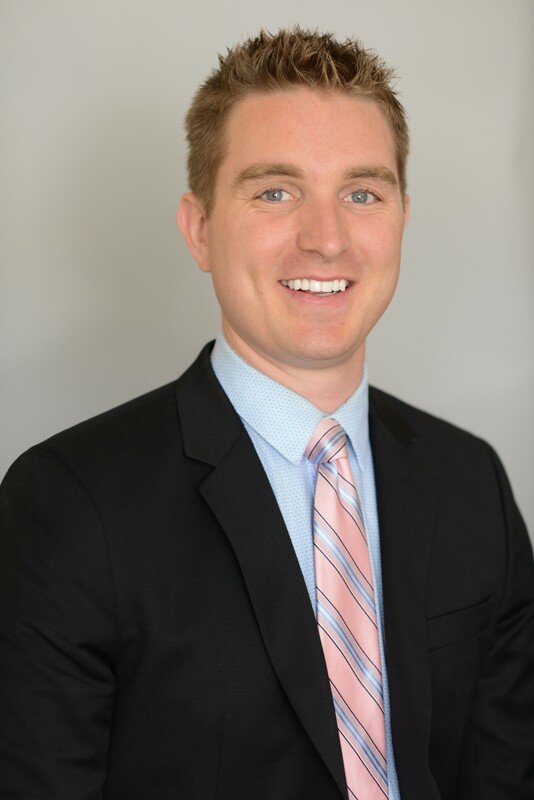 Dr. TJ McDonald, a Morris county native, specializes in Oral and Maxillofacial Surgery. He received his Bachelors degree in Cell Biology and Neuroscience from Rutgers University and completed his Doctorate of Dental Medicine at University of Medicine and Dentistry of New Jersey. At UMDNJ, Dr. McDonald was highly respected by his colleagues and professors alike; he was voted class president for all 4 years and received numerous academic scholarships and honors. Upon graduation, he went on to complete an intensive four year Oral and Maxillofacial Surgical Residency at Brookdale Hospital and Medical Center in Brooklyn, NY. Brookdale provided Dr. McDonald with a unique training experience as it is both a Level 1 trauma center as well as one of the pioneers in replacing missing teeth with dental implants. With nearly 6 months of his training dedicated to providing general anesthesia under the direct supervision of anesthesiologists, Dr. McDonald is also able to consult with apprehensive patients and help them decide how to accomplish their goals with the highest level of safety possible. In his spare time, Dr. McDonald enjoys exploring new restaurants, spending time with friends and family, and hiking and traveling with his wife.